Where is The Best Place to Buy a Domain Name? Buying a domain name is very important for your business though it’s not critical. But you need to treat this seriously because in fact your domain name is going to become your brand and that’s why it should sound nice and be easy to remember for other people. No one is going to remember a domain name like cheapandqualitydomainnameservice.com. Such a domain name is not the best choice for your business. But cheapdomainname.com is a good choice. It clearly says what your site is about and it’s easy to remember. But domain name is not the only factor you should pay attention to. There are some other more important factors, such as your domain cost, its renewal price, privacy protection, SSL certificate, premium DNS, no upselling, price guarantee. All these factors are very important in my opinion. All this leads us to a simple question: Where is The Best Place to Buy a Domain Name? And in this short article I’m going to answer this question in order to give you a better perspective in terms of your future domain purchase/s. Before I was buying all my domains from Godaddy.com and I was pretty happy with the quality of their service. But there are two things that I don’t like about Godaddy. First, when you buy anything on this site they throw ton of upsells on you and this is very annoying. Second, renewal price for any of your purchased domain is different from the initial price. They simply charge you more than the first time. And this is annoying too to be honest. But this doesn’t mean that their service is bad or unreliable. They have been on the market for over 10 years and you can trust them. But I no longer buy my domains from Godaddy. I started buying my domains from the same place where I host all my sites, i.e. SiteDomains at Wealthy Affiliate. You can buy domain names from many other reliable companies like Godaddy, Namecheap, Name.com and others. All these domain registration companies are actually cheap and reliable and have been on the market for many years now. Fortunately, the renewal price for domain purchase at Namecheap.com and Name.com doesn’t change compared to Godaddy. But there are still upsells thrown on you. Of course, upsells are optional. Godaddy charges you more when you renew your domain name. Many people don’t like it and choose other domain services especially due to upsells thrown on you at Godaddy. Where is The Best Place to Buy a Domain Name and Why? For some time already I’ve been buying all my domain names from Wealthy Affiliate and I’m going to explain why I do so. Let’s take a look at some of the most reliable domain registration services and compare them to Wealthy Affiliate’s SiteDomains service. First, let’s take a look at the price. At first look other domain providers look more attractive. 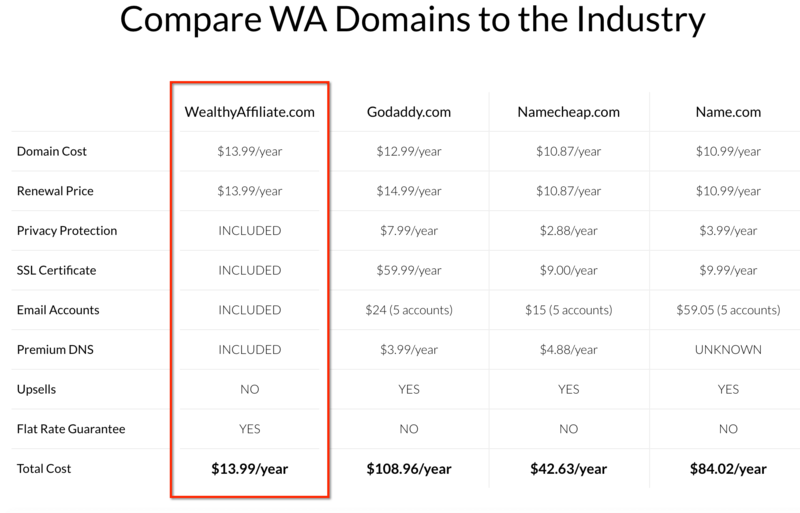 For instance, buying a domain from WA will cost you $13.99 while buying it from Godaddy is only $12.99 or $10.87 from Namecheap.com and $10.99 from Name.com. When you add other features to your domain purchase then the price goes up leaving Godaddy, Namecheap and Name behind Wealthy Affiliate’s SiteDomains service. Renewal price at WA is the same like in your first purchase. It’s a little higher with Godaddy and is the same with Namecheap and Name. 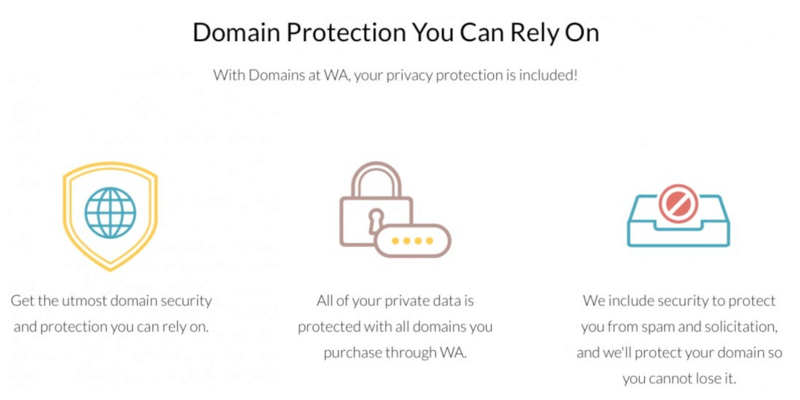 Privacy protection for your domain is included with WA’s SiteDomains while you have to pay $7.99 per year with Godaddy, $2.88 with Namecheap and $3.99 with Name. SSL certificate is included with WA while it will cost you extra $59.99 per year with Godaddy, $9 with Namecheap and $9.99 with Name. Email accounts feature is included with WA while you have to pay $24 for 5 accounts with Godaddy, $15 for 5 accounts with Namecheap and $59.05 for 5 accounts with Name. Premium DNS feature is included with WA while it will cost you $3.99 per year with Godaddy, $4.88 with Namecheap. I don’t know the price with Name.com. And finally, there are no upsells whatsoever with Wealthy Affiliate service and they offer a flat rate guarantee. 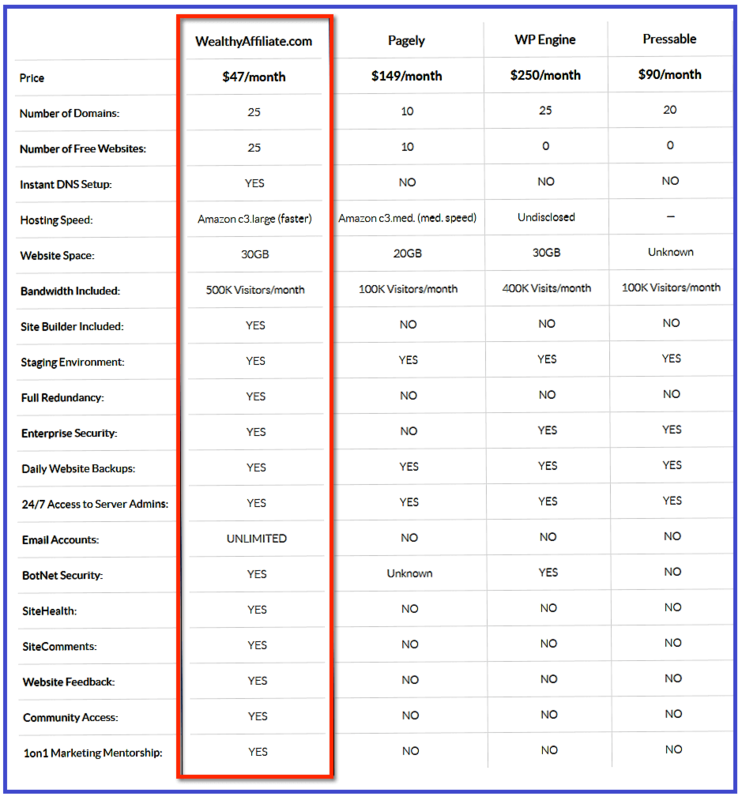 If you take a look at the comparison chart below you will see the difference between buying a domain name from Wealthy Affiliate and other services, such as Godaddy, Namecheap or Name.com. Buying a domain name alone is not enough and you need to choose a hosting plan as well in order to connect your domain name to your website hosted somewhere. If you choose a WA hosting it will include many features at a very competitive price. Again, take a look at WA hosting plan that includes ton of features and benefits. 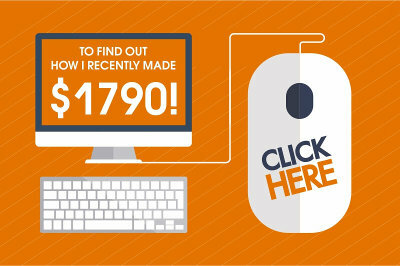 WA price is $49 per month while it will cost you $149 with Pagely, $250 with WP Engine and $90 with Pressable. I don’t know about other hosting services because it needs more in-depth research. 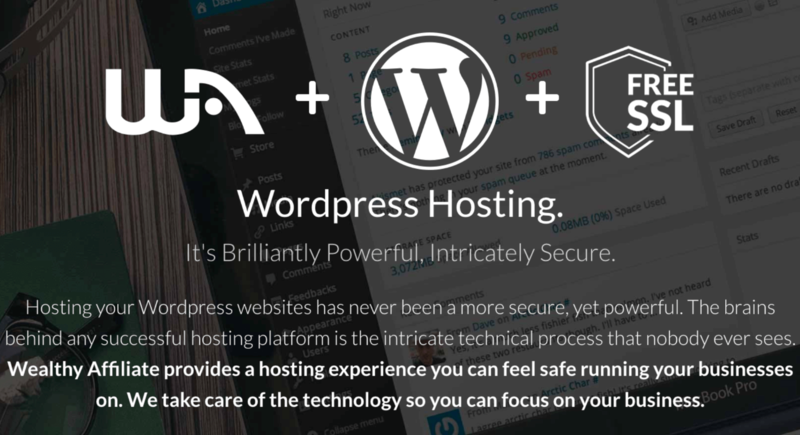 Compared with these popular hosting services mentioned above you can see the advantage of Wealthy Affiliate SiteDomains service over many other services. Plus what I like most about Wealthy Affiliate SiteDomains service is that domain privacy protection and SSL certificate that are very important are actually included in the price. This is just to remind you that most other domain and hosting companies charge extra fee for these cool features. SiteDomains price also includes websites, website comments and website feedback features, keyword research tool, live chat, affiliate marketing training, weekly live classes and more. You can see other features in the comparison chart below. Another great pros of SiteDomains service is that after purchasing your domain name it will be live and active within a few minutes or even seconds which is also different from other domain and hosting services. Your domain privacy protection and SSL certificate features means your website will be fully protected from hacking attempts and you will be fully protected from unsolicited scam phone calls, emails. You can also transfer your domain to WA. Many domain providers charge additional fee for this service. WA doesn’t charge you. You just need to renew your domain name at least for one year. For more details you can read here. With SiteDomains you can find a domain name almost instantly. Any domain you want, .com, .net, .info, .org. And like I said, this price includes everything. All your personal data is fully protected with SiteDomain service. 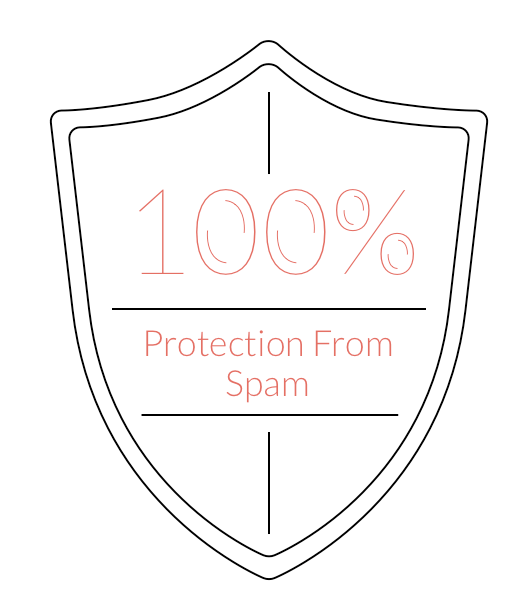 It’s fully protected from scammers and spammers. 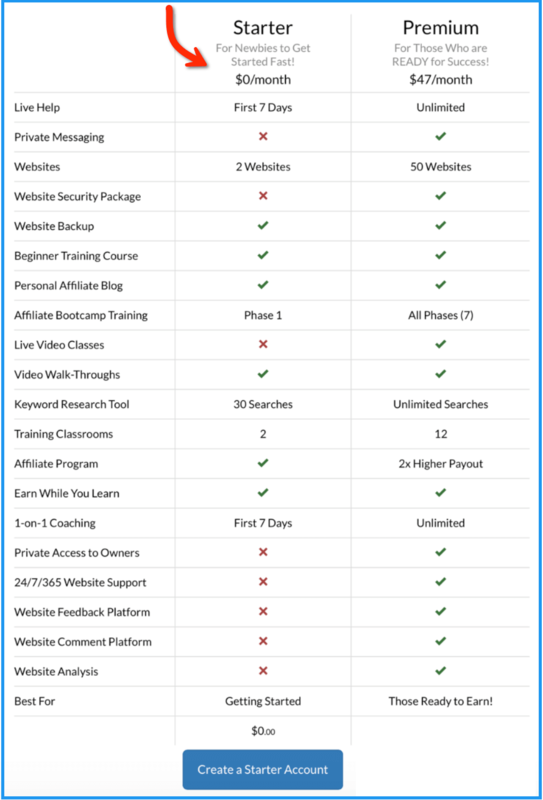 For more info about Wealthy Affiliate hosting read my in-depth review here. My answer would be: I personally use SiteDomains service at WA and recommend their service. The good news is that before buying a domain name or hosting you can create your free trial account and see the WA platform in action. Not every program allows that and I think it’s a good chance to take advantage of WA great, all-inclusive service. Let me know if you have any questions and I will be happy to answer your questions. I’ve heard that some hosting/domain sites are good in terms of not taking any of your income if or when you do earn money. Can you tell me more about this? To be honest, I’ve never heard of that. Hosting company can’t take any part of your income. Especially, the one I’m talking about here is not such even if such companies do exist. The problem with SiteDomain from Wealthy Affiliate is that you can only log in through Wealthy Affiliate Site, not directly via WordPress. If this solution is resolved, getting a Domain Name from SiteDomain will be pleasurable. I have to agree with you. For some people it may not be acceptable. But for most it’s ok. For me it’s not a huge problem to be honest. The WA sitedomain has many other advantages over other domain providers and that’s why people choose it. This is vindication. I was already using WA because of included services like the SSL and email. But I didn’t know that they were cheaper than the “cheap” services when the cost of add-ons is considered. Yes, I didn’t know either to be honest. I’m very satisfied with the quality of their service. Everything is perfect, domain, service, hosting service, email, SSL and more. Support is awesome too. Whenever I create a ticket I get a reply within minutes. I think this alone is well worth a miserable price they ask us to pay. That’s why I recommend their service to everyone I know. Hi there, thank for this great article, I am a newbie. 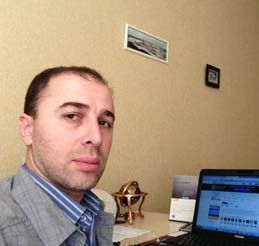 Just creating my domain with wealhtjy affiliate. Some of these terms are still new formme. 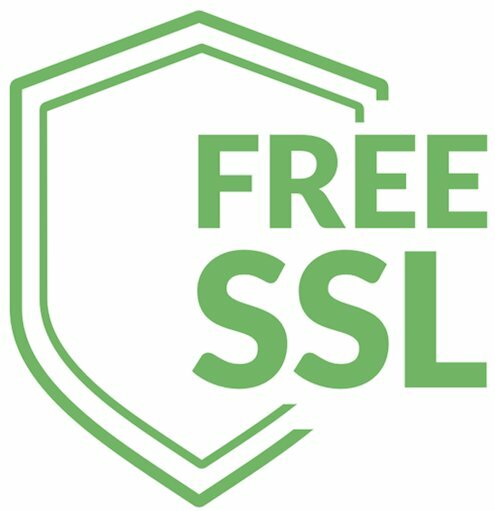 May I know what is SSL? Sorry if it is a silly question. Plus, from your experience with WA, how extensive is their care to protect your site from Malware and spam links? 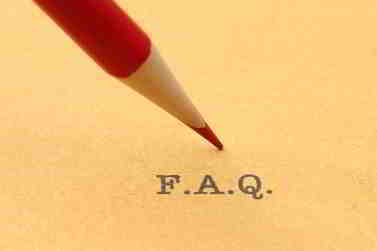 Even if some terms new for you with the support WA does provide you will learn everything very fast. Regarding SSL it’s a very powerful feature that’s very important for your website. It will be secure which means visitors will be in a safe environment once they are on your site. They can submit their personal information like credit card details. Regarding protection from malware their service is super effective. You don’t need to install useless plugins that are not going to protect you from malaware. WA hosting service comes with a full package, from domain to a fully protected site. Everything is monitored and protected. You don’t need to worry about anything. 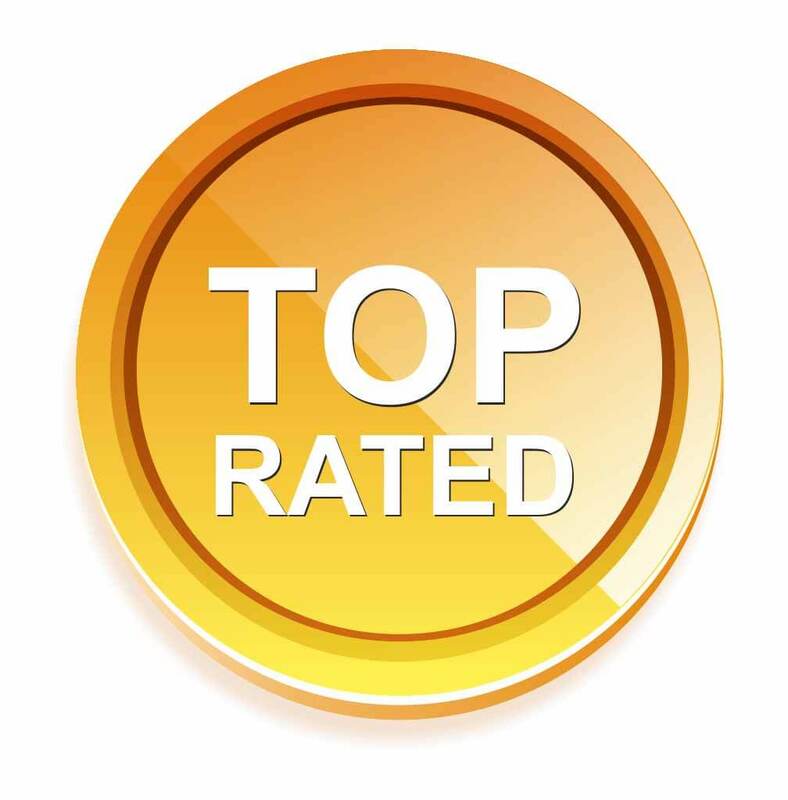 Wealthy Affiliate’s domain registrar is undeniably the best of all. I previously use Namecheap only because after doing research, its the cheapest one possible. But in the long run, you actually pay more than the advertised price because everything else is not included, even ICANN fee and the Whois guard. Agree with you Riaz. 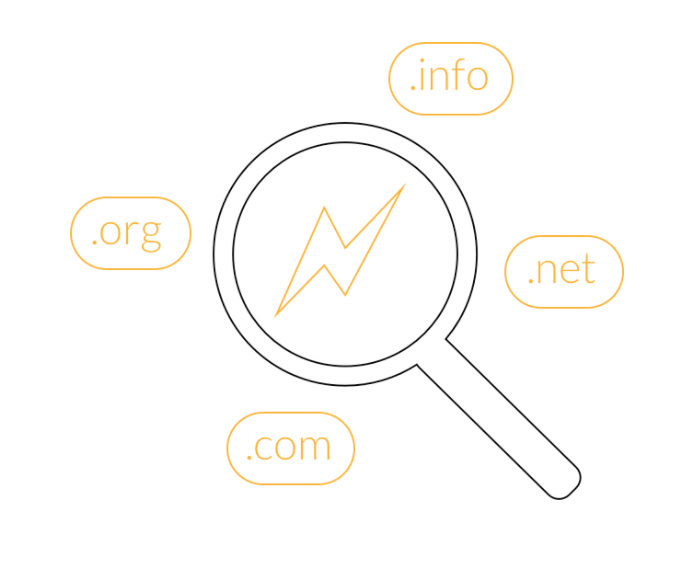 Domain name providers like Namecheap and the like may look cool at first sight only because in fact you need to pay for many other features later. When it comes to a SiteDomains service, it’s really a good deal. Everything is included in the price and in fact you get a lot of cool features and possibilities with WA. Like you say, in the long run WA is definitely a good choice. Before I was buying from Godaddy but not anymore. Their upsells are very annoying to be honest. This is great information. I have been to some of those domain hosts you mentioned and it is true what you say about the price is cheap at first but then it gets more expensive. I am curious to see the company you mentioned Wealthy Affiliate. It looks great being able to have hosting and fair priced domain names in the one area. Thanks so much for sharing. Yes, their service is really great. You can try their service for free. They will give you two free wordpress websites and you can install them in a few clicks and then see how it works. You get access to ftp as well. I think you should take a look at their service. Once you’re inside send a private message and I will help you with the set up process. Alternatively, you can contact support and they are very fast at response.